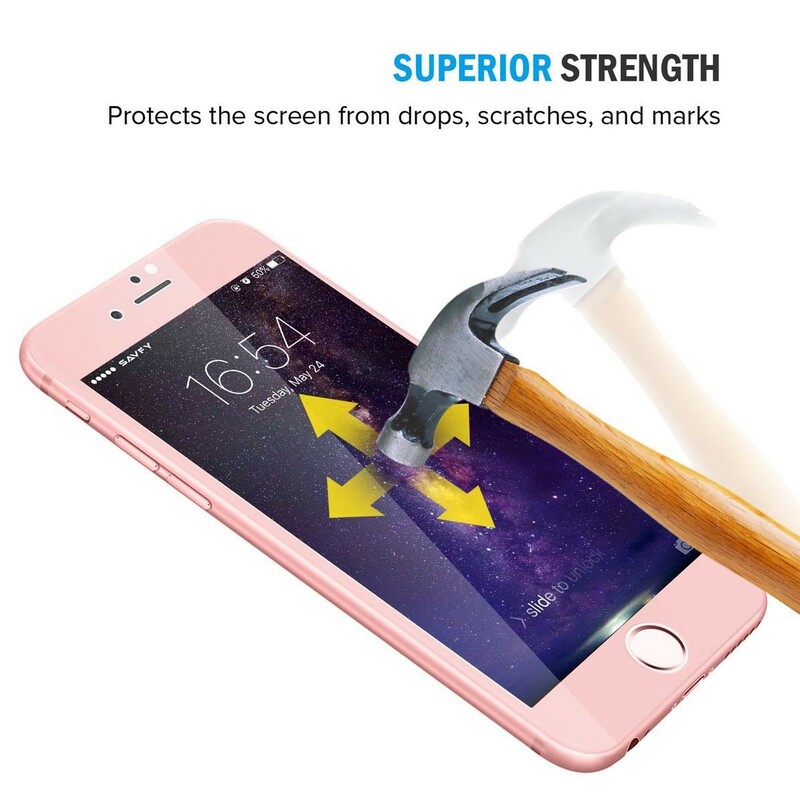 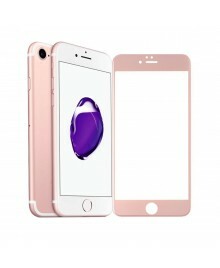 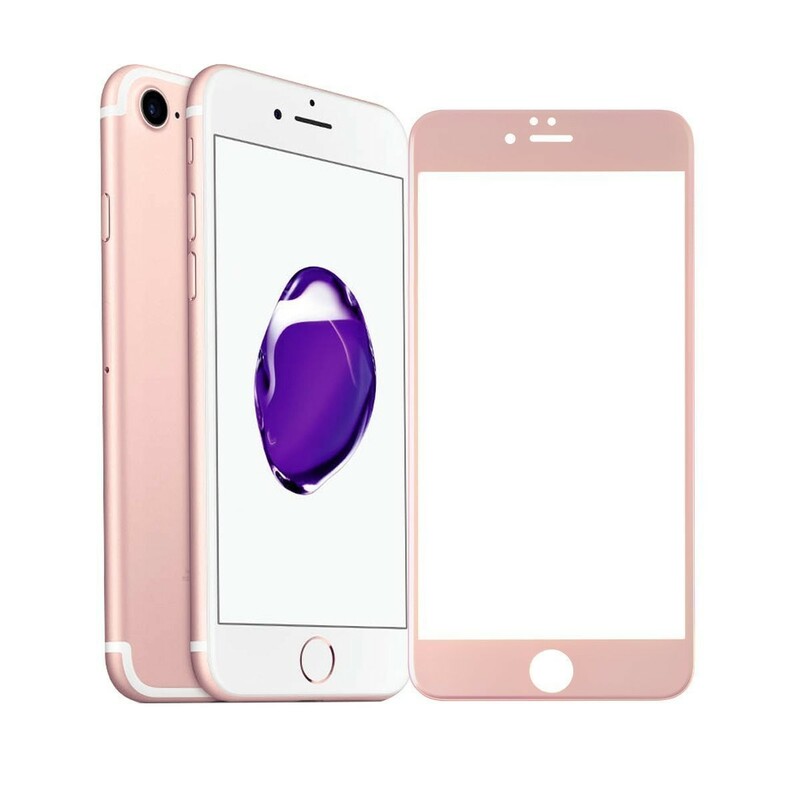 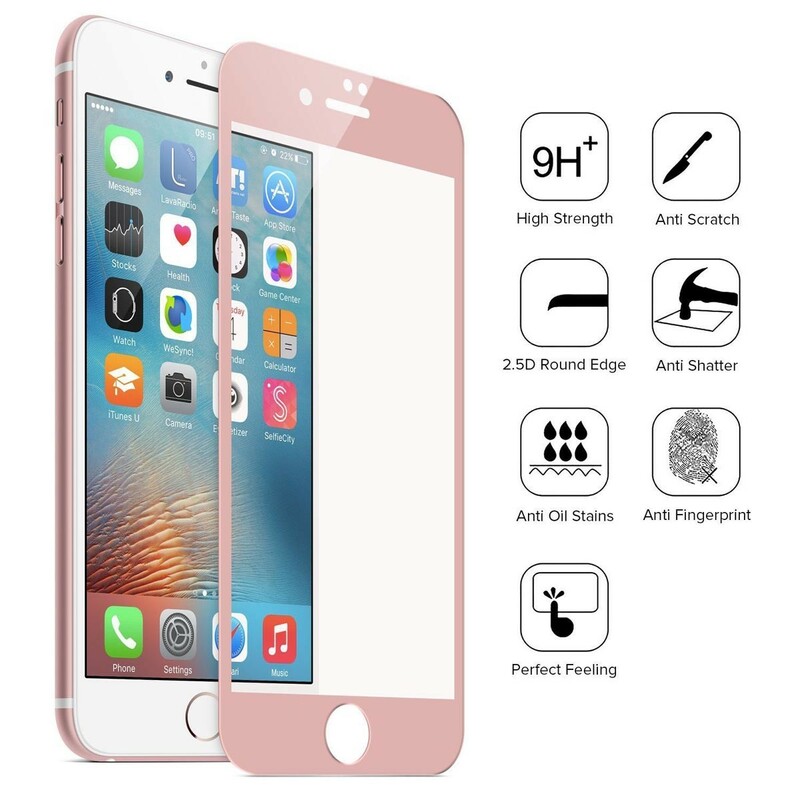 This tempered glass Screen Protector covers the entire screen surface including the curved edges of the iphone 7, it can protect full screen. 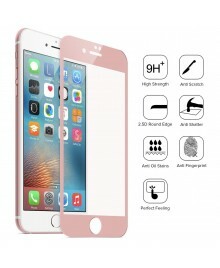 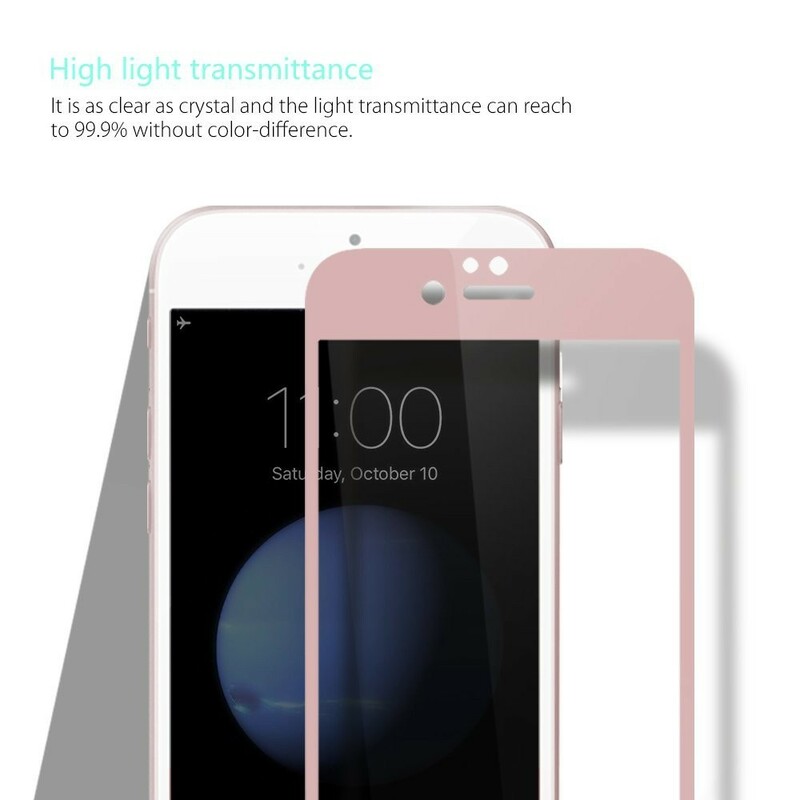 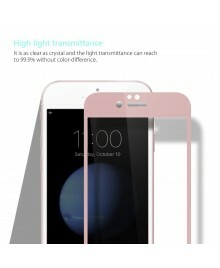 while other tempered glass either do not fully cover the screen, and leaving the edges unprotected. 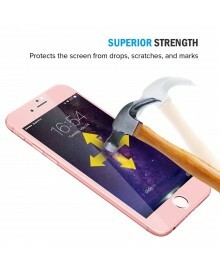 it offers maximum protection against extreme drops, absorbing the shock, also have more longer use.